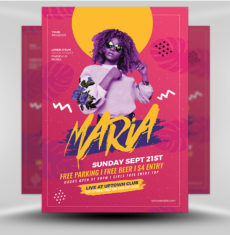 Having drink specials at your venue? 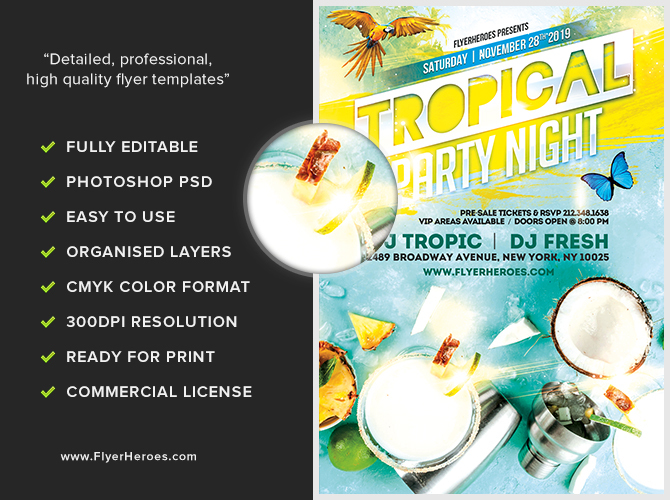 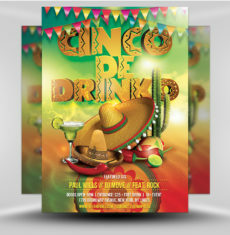 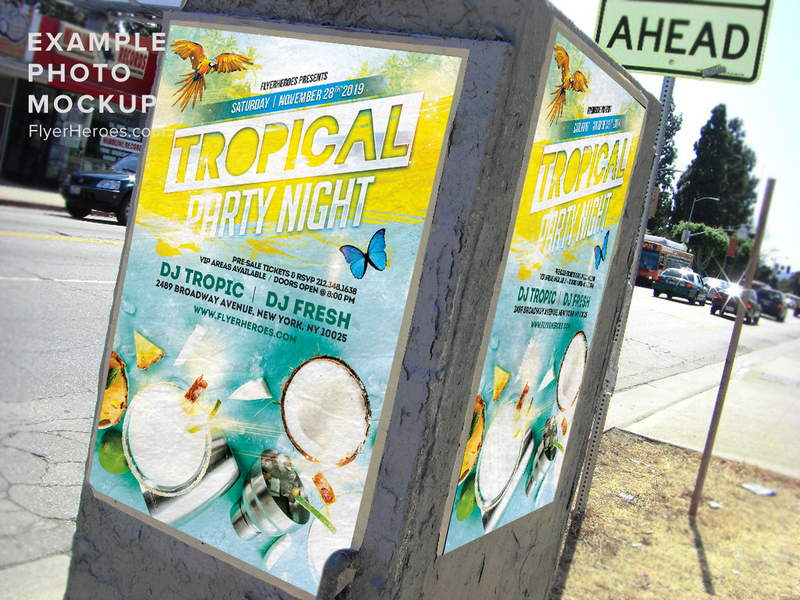 Quench your thirst and promote it with this gorgeous, tropical flyer! 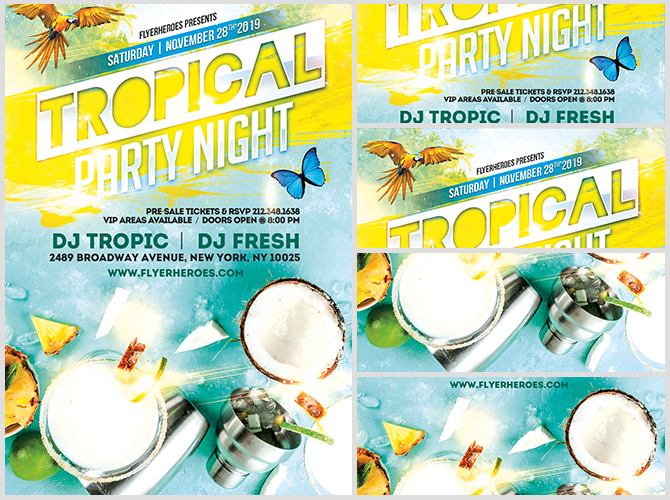 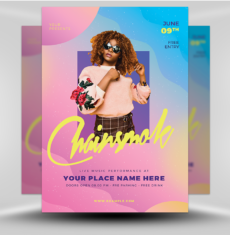 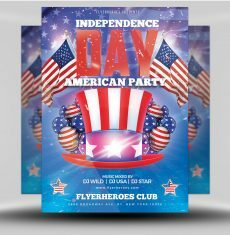 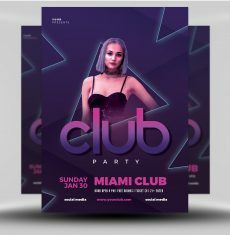 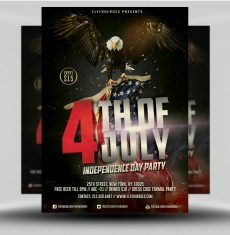 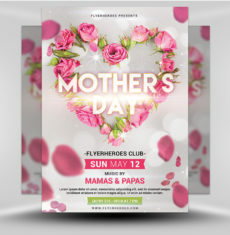 This flyer uses an energetic, summer-themed design along with bright, warm colors to promote your special event. 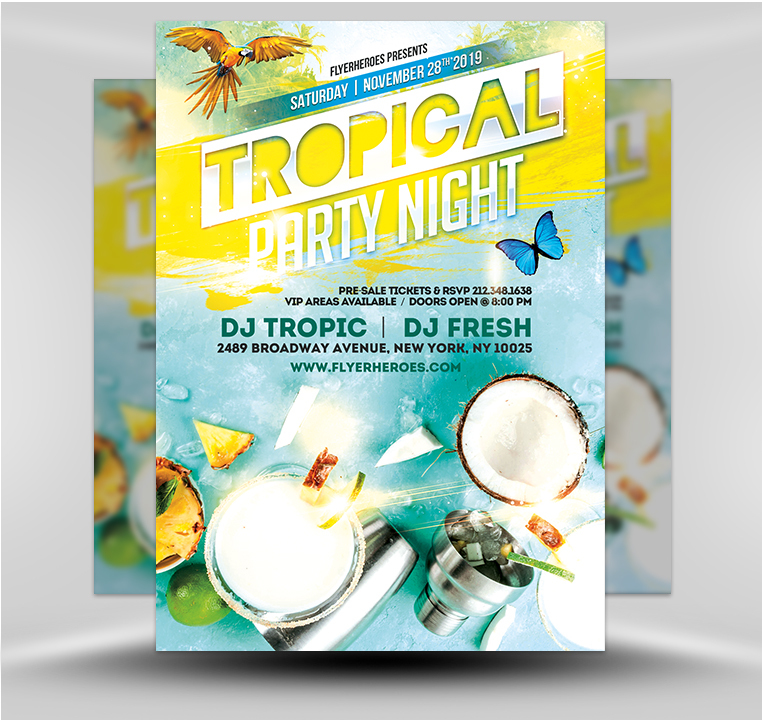 Using a beautiful tropic background and elegant drink images, you’ll feel as if you’re laying on the beach on a gorgeous sunny day with an ice cold drink in your hands! 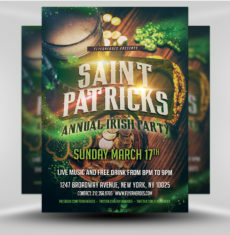 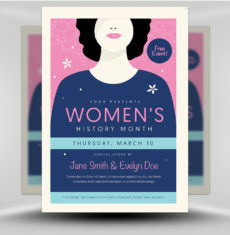 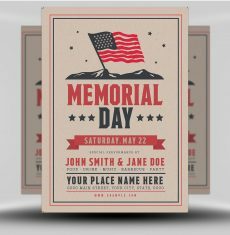 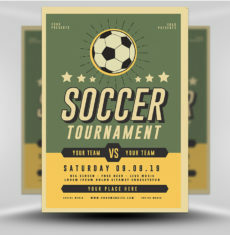 Text can be fully customized and uses a variety of fonts, styles and sizes to display your event information. 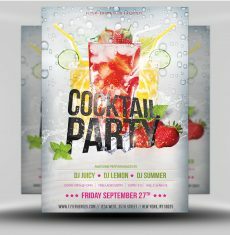 Use this flyer to promote drinks at your bar, restaurant, club or other venue. 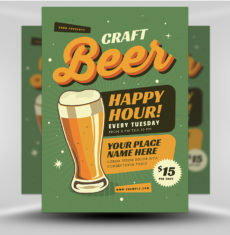 Nobody leaves thirsty!